Serving in Springfield and the Greater Ozarks area, SCORE Southwest Missouri is dedicated to providing quality mentoring to help with your business needs. August 21st, Evening Reception presented by Rosie! 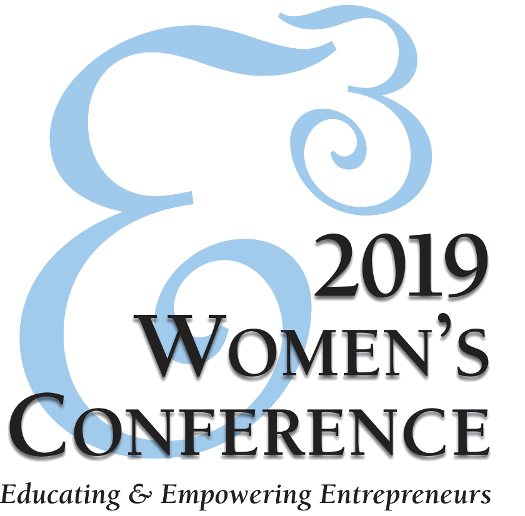 first annual E3 Women's Conference. One of the best ways to stay up to date with the latest local and national websites is to subscribe to our newsletter. Click below to sign up today! Finding the right mentor is important to the success of your mentorship. Click below to read about our mentors and what they can offer you and your business. Need to find our office? Do you need directions to how to get to our office? Or would you just like to stop in for a workshop? Click below for SW Missouri SCORE location.